Are you a car enthusiast or just a typical car owner who struggles with your day-to-day fuel budget? 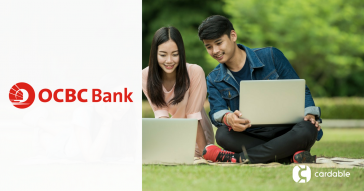 Are you a UOB account holder? 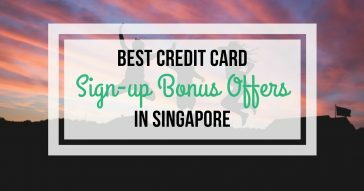 Do you want a cash credit amounting to S$80 just by applying for the most generous rebate card in the country? 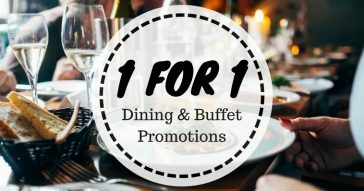 If so, then UOB One Card is perfect for you! All your needs within your reach with UOB One Card! 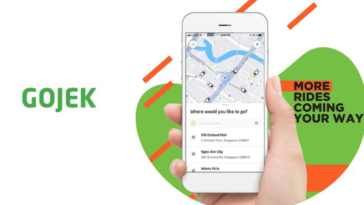 For as low as S$2000 of average spending within 3 consecutive months, you can earn back your cash for up to 5% of your total spending allotment. 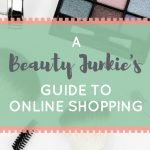 You’ve got that one significant product or service in your hand while gaining back some of the amount you paid for it. Now, enough with that monthly inflow from your daily spending and let’s proceed with a greater deal by leveling up your cash rebate rate of up to 3.33% quarterly on top of your monthly 5% regular rate. 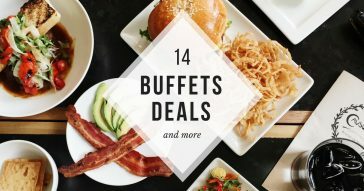 To sum up, you’ll gain 8.33% in that particular month where both rates coincided provided that you’ve got to spend a minimum of $1,500 within the quarter. Storing up money in your savings bank account is something. But gaining revenues from your savings is one step closer to financial wealth! If you happened to be a UOB accountholder who maintains S$50,000 in your account, you’ll have the opportunity to subject your savings to a higher interest rate offer of 1.60%. 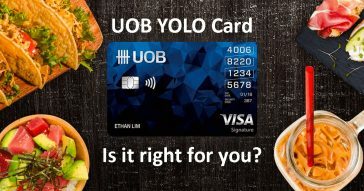 Just grab your UOB One Card and spend S$500 each month while maintaining S$50,000 in your bank account and voila! – You’ll earn a minimum of S$8,000 from your savings. Higher interest rate of up to 3.88% p.a. And of course, the higher your savings get, the higher interest income you will be. 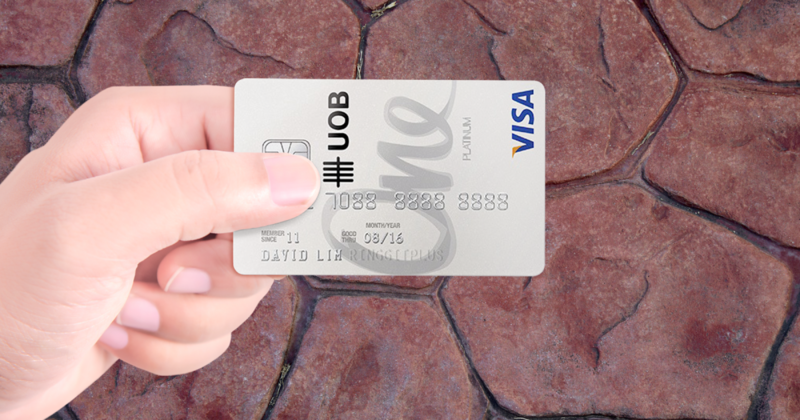 Open your UOB account now and pair it with UOB’s One Card. Absolutely a practical way to save for your future. Run dry no more by indulging your most loved car with the best fuels in town! Save up to 20.8% off petrol products in Shell outlets nationwide. Your One Card is also partnered with Shell to earn 7% cash rebate. A higher rate of discount is waiting for you at SPC stations with 24%. Perfect for your transportation business or your daily drive. Do not be stuffed yet because SMART$ is still about to make things more magical! SMART$ will make your buying spree more exciting with 10% cash rebate at over 900 outlets nationwide. Get 3% rebate when you purchase gadgets and solutions (excluding Apple products) in EpiCentre outlets nationwide. Seize the moment and enjoy 2% rebate with Cathay Cineplexes while 10% with City Tours. 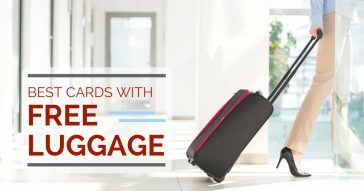 Free yourself with the following rebate offers. 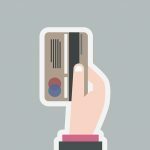 UOB One Card only requires you to have a minimum annual income of S$30,000 or fixed deposit collateral of at least S$10,000 for Singaporeans. For foreigners, you need to have a minimum annual income of S$40,000 or fixed collateral of at least S$10,000. 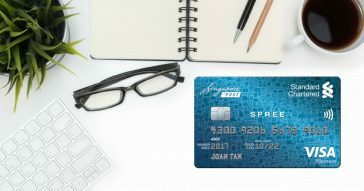 Just like the prevailing annual fees of all banks in the country, UOB One Card will be yours for S$192.60 for principal card and S$96.30 for supplementary card. *Apply for the UOB One credit card here.